"took very good care of us"
✅ Trip Verified | At the airport we needed wheel chair assistance for my husband. Karin took very good care of us. He was made comfortable and she got us through check-in, security, and down to the plane very quickly. Also she helped us with check-in at the gate, enabling my husband and I to change seating so as to be together. Very courtesy and professional. "huge queues to enter the country"
Not Verified | On entry to Munich the electronic passport machines were not working efficiently. Therefore huge queues to enter the country. Only 2 desks available. On departure checked in at A told to go through B. We were business class so went in fast track lane. It took 30 minutes. Needs to improve. "Passport control was a breeze"
✅ Trip Verified | Easy access to the airport munich center. We had to check in at Qatar's check in counters - some distance but travelators made it easier. Munich Airport has friendly staff in blue suits who help travelors out. Free Wifi. Customs can be found at T1B next to passport control, and there was no queue to get my customs stamp for global blue. Passport control was a breeze. My partner was in crutches and directed to the priority line. Security checks were also easy and quick. 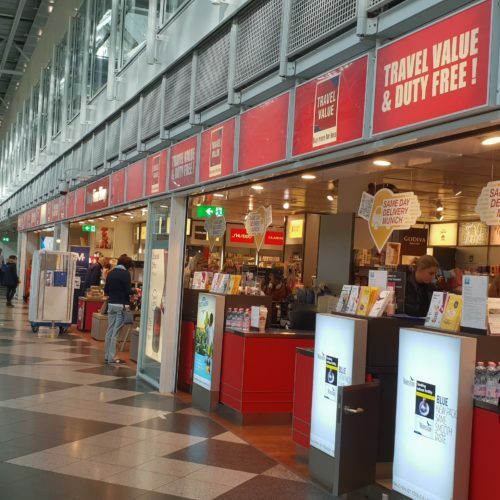 At T1B, there is one duty free shop. It stocks the big brands of cosmetics, swarovski and a wide selection of chocolates and bavarian gifts for last minute gifts. 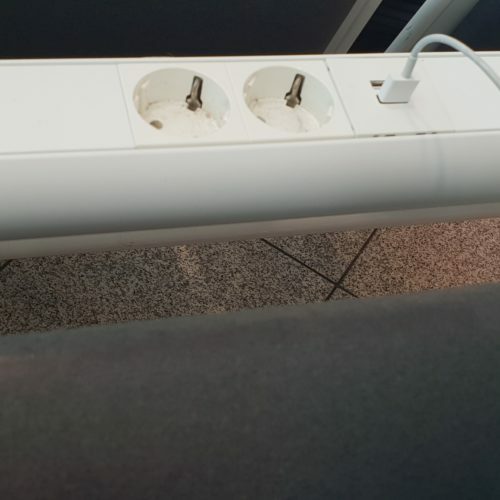 Seats in the departure lounge had USB and European power points for phone charging. Aerobridge to plane made it easy to board. Departure from Munich is a breeze. ✅ Trip Verified | Great airport but one great weakness, baggage delivery. Regular delays up to 1hr! Even in non- busy times. Landed 5 am, baggage available just 5.50am. This is just one out of many bad experiences in the last 12 months. Not Verified | Always disappointing, immigration queues long and police grumpy and unfriendly. Luggage takes very long - currently on 3 hour delay due to a little snow (are they not used to snow)? 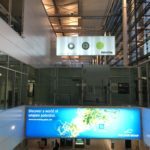 Ridiculous F&B prices - adverts in Russian on a German airport! ✅ Trip Verified | January 4 arrived more than 1 hour to late from TLS with Lufthansa. Due to snow blizards we missed connection to AMS and found the airport full with hundreds of stranded fellow travelers. 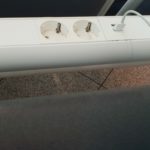 At such moments MUC proves to be a most prfofessional superb managed five star airport. Hospitality by ground staff was great, handling by Lufthansa service centre as well (taxi vouchers, hotel vouchers, meals) and the grea quiet atmosphere of MUC added to the fact that it all became a good experience in the end. Well done! All other features as on the same extraordinary quality level and add to the fact it is an airport to choose! 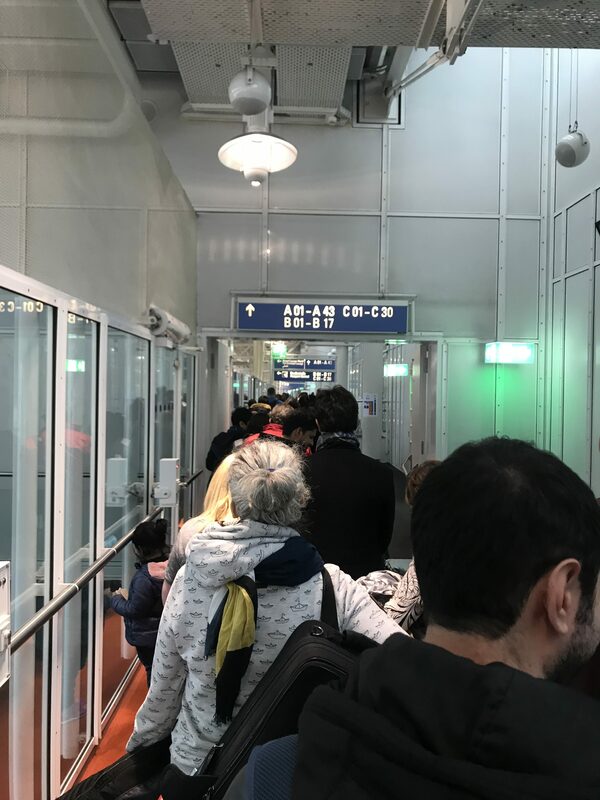 "over an hour to pass immigration"
✅ Trip Verified | Munich Terminal 1 had 4 immigration booths for all passports and 1 immigration booth for Germans. 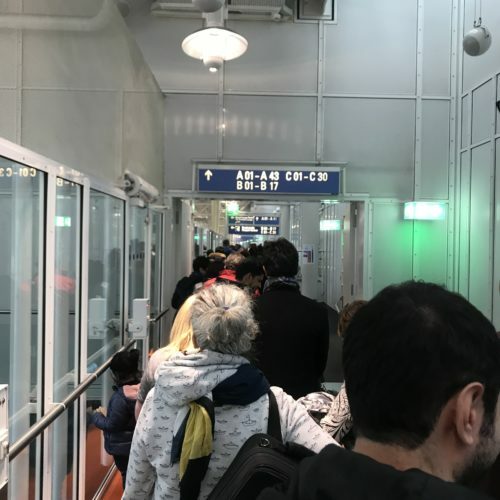 There was no space to even queue for immigration - the queues extended to the end of the escalator because there wasn't even an attempt to bring structure to the queues with guide posts. Even though the queues were not that long, it took us over an hour to pass immigration. 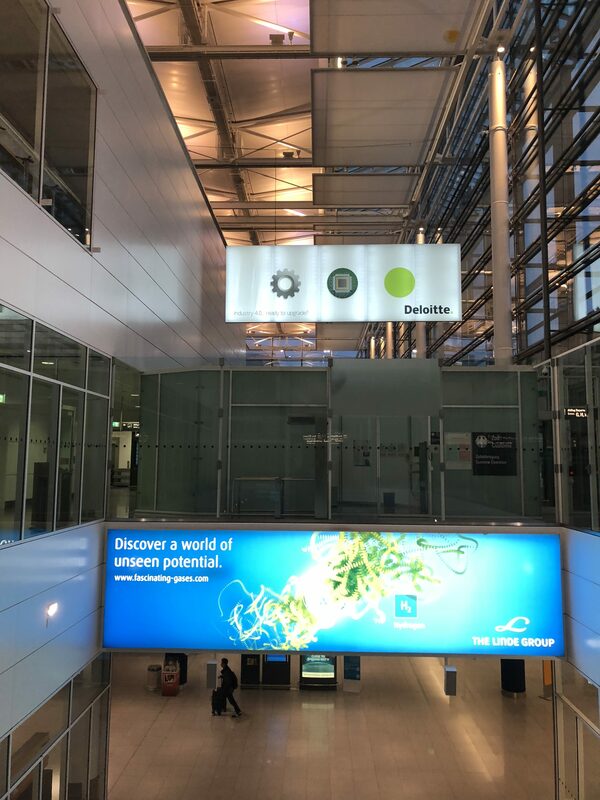 Terminal 2 is a better airline - completely different experience when you fly Star Alliance airlines into Munich. Both share airport center, which has some shops, cafes and car rentals. Duty free shopping is limited. Toilets are clean. "I almost missed my flight"
✅ Trip Verified | I started queuing for the passport check at 9am and I got through the passport check to the security check at 10:25am. I almost missed my flight. They assigned a trainee/intern in the passport check knowing (obviously) the queue was already long! This is unacceptable! One of the worst ever! Not Verified | Lufthansa flight was delayed and we arrived later than expected to Munich Airport T2. Our connection was planned to be 15 hours waiting overnight and we hoped to find at least a store or bar opened 24h. We found out everything closes before 10pm and opens just after 6am, worst is the fact that there’s no machine where to get water or food, just soft drinks and sweets. That’s a shame! ✅ Trip Verified | Complete disaster. 45min queue for luggage check them 45min queue for passport check. At my arrival there was the same issue, 1h queue for passport check and the e-gates didn’t work. The airport is not made to handle the amount of traffic it takes and the staff does not make any effort to be faster. Also information labels are very bad. Overall very disappointing for EU standards and German standards.